CINCINNATI - The judge in the murder retrial of a white Ohio police officer who fatally shot an unarmed black motorist says prosecutors can't show jurors the officer's undershirt depicting a Confederate battle flag. Hamilton County Judge Leslie Ghiz agreed Friday with Ray Tensing's defense attorneys that the shirt is potentially too prejudicial to allow as evidence. Prosecutors say the T-shirt Tensing wore under his uniform the 2015 day of Samuel DuBose's death was relevant because it was undamaged. They say that counters Tensing's claim he was getting dragged by DuBose's car as he tried to drive away from a traffic stop. 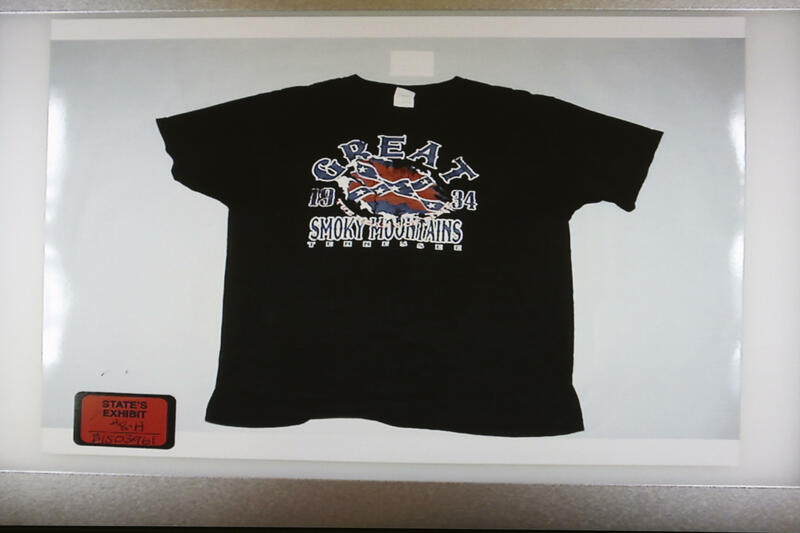 The former University of Cincinnati officer testified in his first trial that the Great Smoky Mountains T-shirt with the flag meant nothing to him. That jury couldn't reach a verdict consensus.